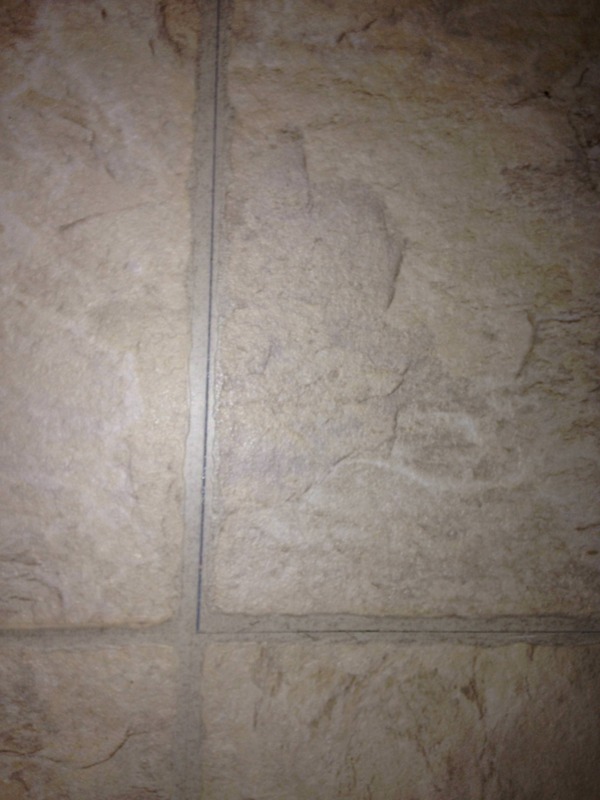 Allure Sedona space between tiles - Please Help! Try as I might and much to my distress, when I installed the Allure Sedona vinyl flooring in my kitchen, there are very small seam gaps between some of the tiles. I tend to be a perfectionist and quite frankly, these approx 1/8" or less spaces are too obvious for my taste. I understand a polyblend caulk is my best answer, but what color would best suit my needs? Would it me sanded or unsanded and what is the difference? I am almost ready to rip this floor up and take it back to my local Home Depot. Before I do that, I am hoping this community can offer a specific solution. In no where could I find in the owner's manual/installation guide for your Allure Sedona plank flooring a section where grouting or caulking could be achieved. This is most likely due to the nature of how the flooring is installed. 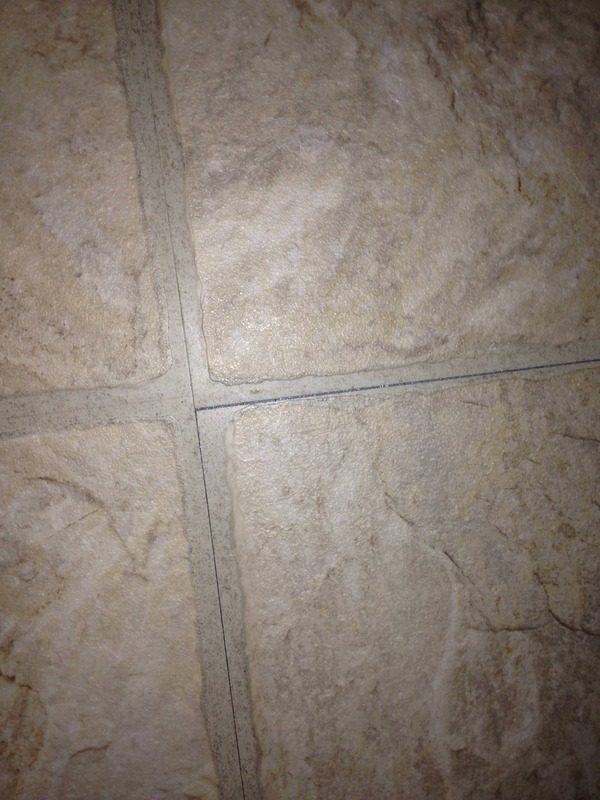 Since it's not a glued down floor, rather a floating style, any caulking or grout you use can and will be unstable. That's not to say that a non-sanded grout caulk could work; it's just a significant chance that it wouldn't work for a long duration of time. That in mind, you can opt for removing the tile planks and readjusting them to eliminate or as closely as you can the have the edges gap free. However, the gaps you are experiencing now could happen again if you have a wooden subfloor and the house naturally settles. While it is possible to use a grout caulk on the gaps, I would only recommend it as a last resort.